It’s here, finally. After months of writing, more weeks editing and a lot of back and forth between the cover artist and I, the artwork for To Kill A Curse can be revealed. It’s blood red for obvious reasons; it’s the end of the series! And don’t you think Luguolo looks quite sweet and harmless there? We all know that’s a completely falsity! In terms of it’s release; that’s still in question. It’s had one edit and is awaiting a second. Meanwhile, if you’d like the chance to read it first, before it hits the shelves, then please sign up for ARC copies. This is a new group I have solely for those who want to take part in my writing process. 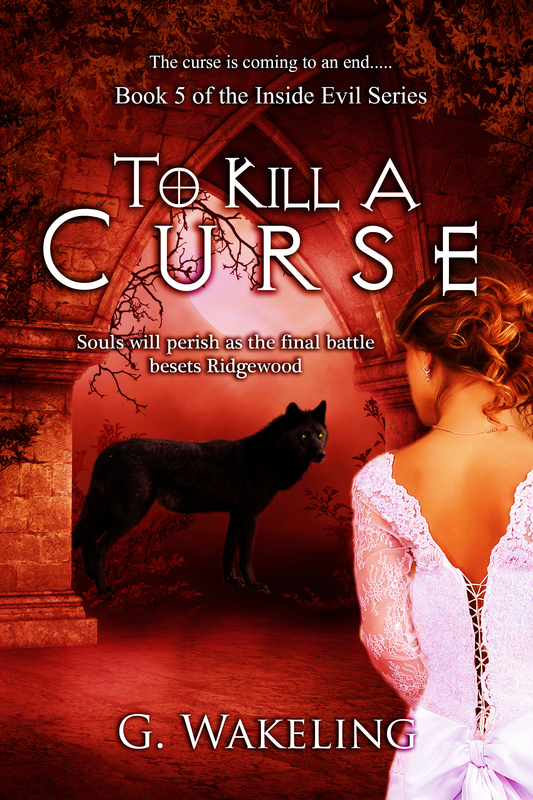 To Kill A Curse will be the first release to this group, after which you’ll get a chance to see all my work as it’s written; so that’s more CRYO stories and whatever else lays in the future. If you simply want to know when it hits the shelves, just sign up for my newsletter. I’ll send you mail on release day so you can head to Amazon, Smashwords or another preferred store and grab the book. How do you navigate the translations of alien language?